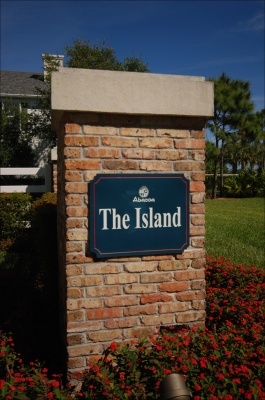 The Island at Abacoa, located in Jupiter, is composed of 170 charming Victorian-style homes and townhomes, all of which are nestled in an area with no through-streets, making it very peaceful and safe for children. Many residences sit on the Abacoa golf course, as well as shimmering waterways winding throughout the community, enabling residents to enjoy lovely views from the comforts of their backyards. The Island at Abacoa is conveniently located near Florida Atlantic University, The Gardens Mall, Downtown at the Gardens, and Legacy Place.